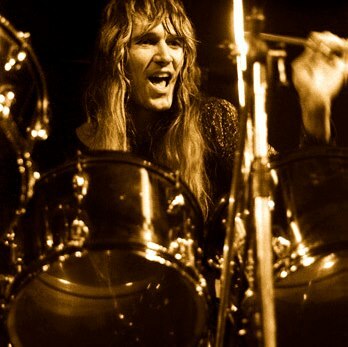 Happy 66th Birthday, Alice Cooper Drummer Neal Smith! 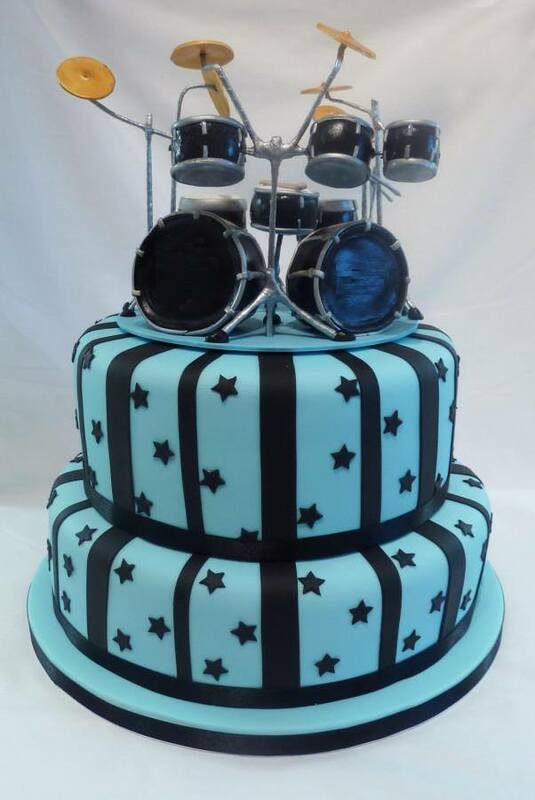 I can’t let my good friend Neal’s Birthday slip by without giving him a shout out on the blog! 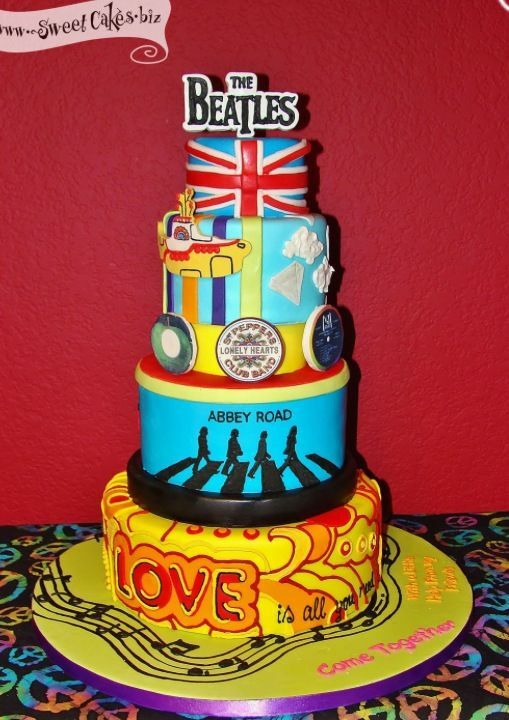 Born on September 23rd, 1947, Neal turns Sixty-Six Years old today and still looks fantastic! 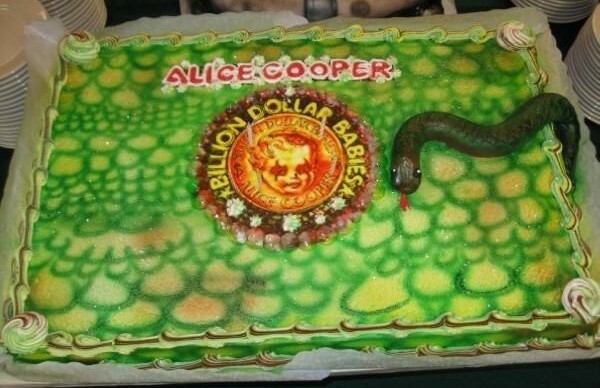 Rock On Neal, and have a Billion Dollar Birthday! 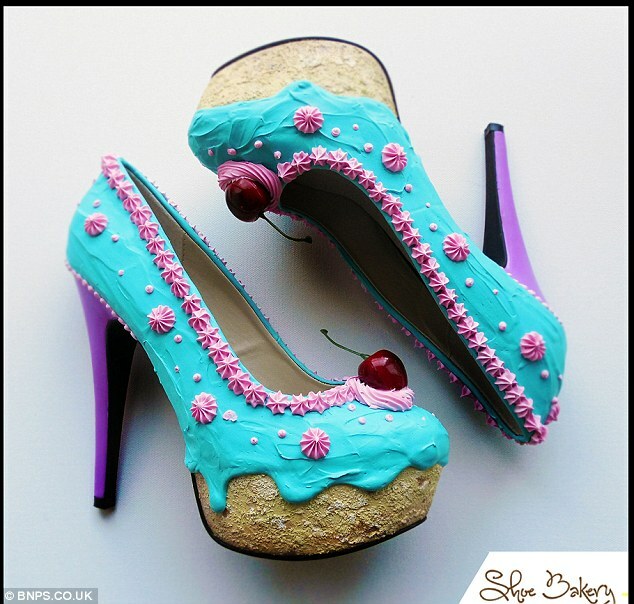 No matter how full I am from eating a meal, 90% of the time, I want dessert. Because that is how roll. Brother Jimmy’s BBQ is a place that will likely leave you feeling very satisfied after a meal of their ribs, chicken and other specialties – because their food is amazing. 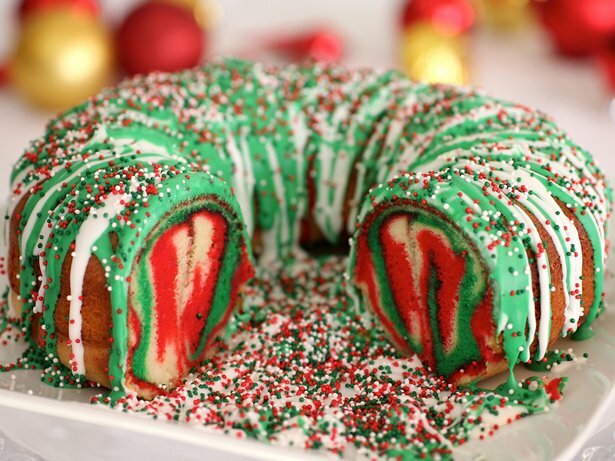 But on future visits you might have a more challenging time saying no to one of their home baked sweet treats, because they have just created a New Dessert Menu on which every pie, cake and ice cream creation is delicious. I know, because I tasted everything. Earlier this week, Brother Jimmy’s hosted a fun Dessert Tasting Party to give bloggers a chance to sample and preview items from the new menu, which also features an original selection of “Boozy Beverage” dessert cocktails. 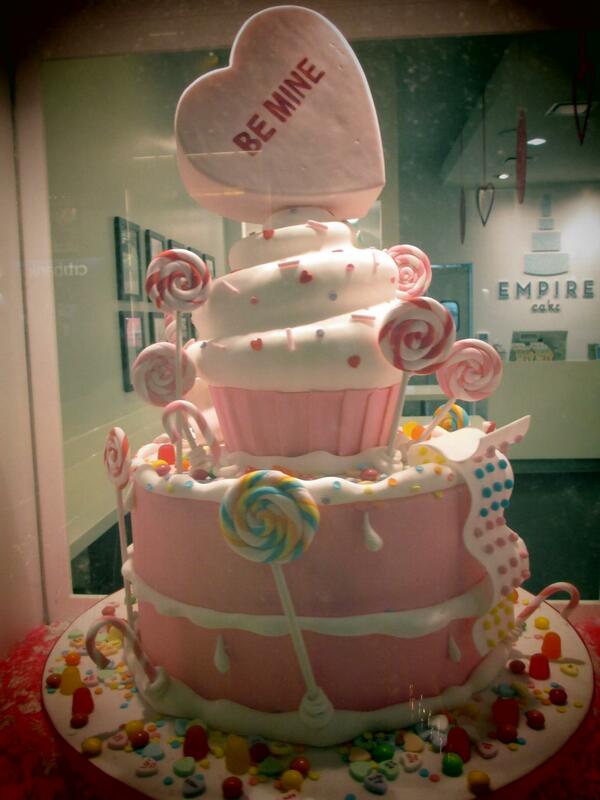 Here are some photos from our sugar-fueled evening. 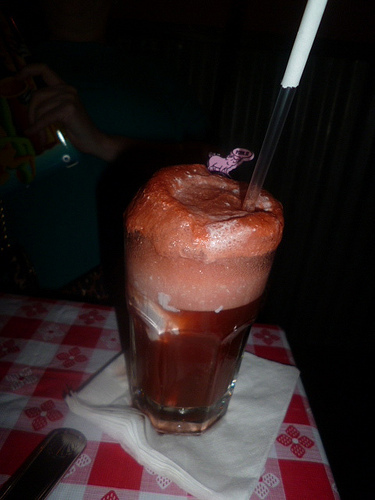 The Cherry Rhubarb Pie Float contains Rhubarb Tea Liquor, Cheerwine Cherry Soda and Rum Ice Cream. Very sweet and very strong, if you like Dessert but also like to be wasted, this drink is for you! There are two new pies on the menu. 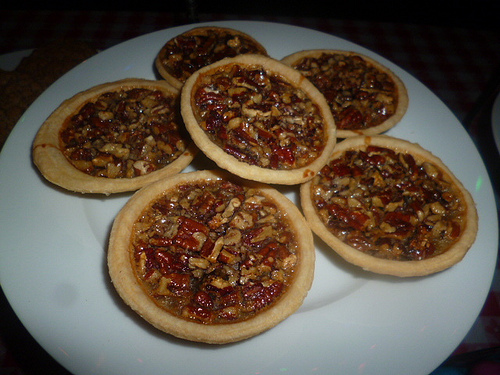 The Pecan Pie tastes as good as it looks, so if you are a fan you are going to love what they serve at Brother Jimmy’s. 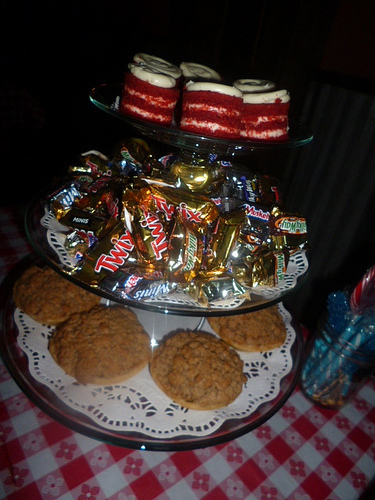 The Apple Crumb Pie, pictured further up top, is completely delicious and was quite clearly a favorite of many at the event. The crumble top is the perfect sweetness and texture, and the tender crust is loaded with delicious sweet-tart sliced apples. Better than Mom’s! 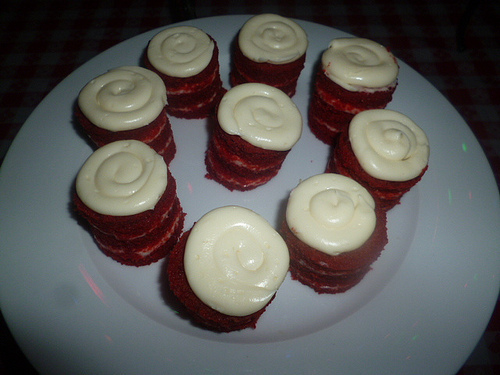 I am a little bit of a Red Velvet Cake snob but this is the best Red Velvet Cake I’ve ever had. These are just tasting sized cakes but what you’ll get a is a big chunk of three layer cake that is moist and light and frosted to perfection with yummy creamcheese icing. 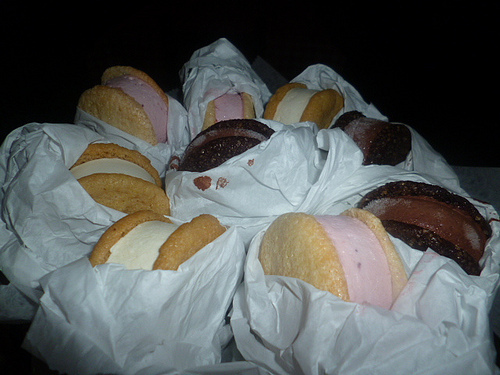 These are Ice Cream Sandwiches from Melt Bakery, who deliver them directly from their freezer to Brother Jimmy’s. If you’ve ever had an Ice Cream Sandwich from the Coolhaus truck, these are very similar, with a selection of different types of cookies matched with interesting Ice Cream combinations. 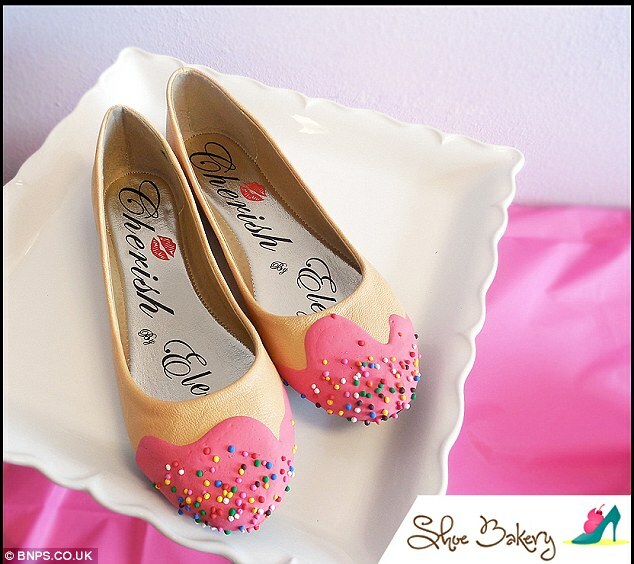 I had one of the pink ones you see in the above photo, which was a Sugar Cookie stuffed with a Berry Ice Cream. This is a Brownie Sundae that they made fresh for each of us and brought to our tables after I was already engorged with sweets, so we had no choice but to eat it. 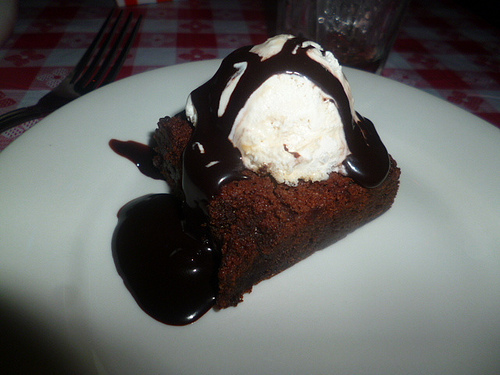 The Brownie is served warm and topped with Butterscotch Swirl Ice Cream and Jimmy’s Homemade Hot Fudge Sauce. It was Insane. These new desserts are price right as well. The Melt Bakery Ice Cream Sandwiches are $5 and all other Desserts are priced at just $7 each. The Boozy Beverages are $7 and $8. 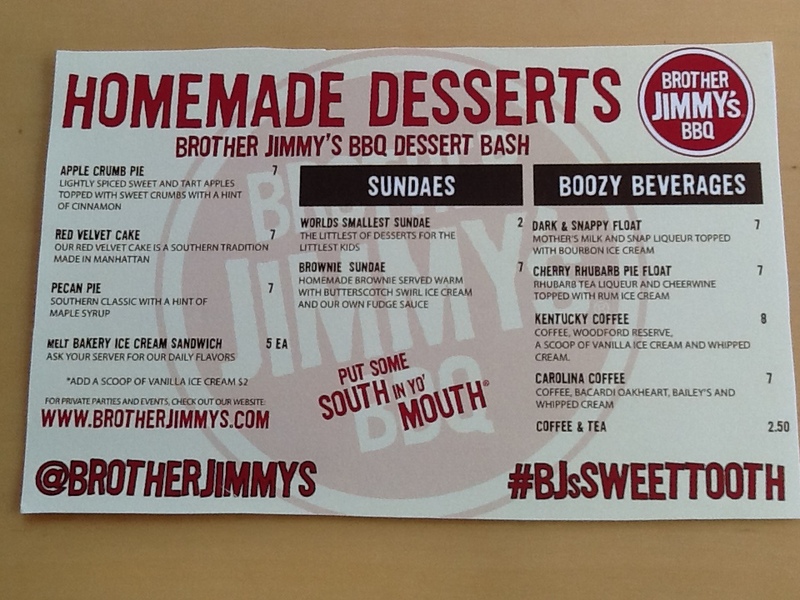 Be sure to add one of these delicious desserts or beverages to your next dining experience at any Brother Jimmy’s location, and tell them The Worley Gig sent you!